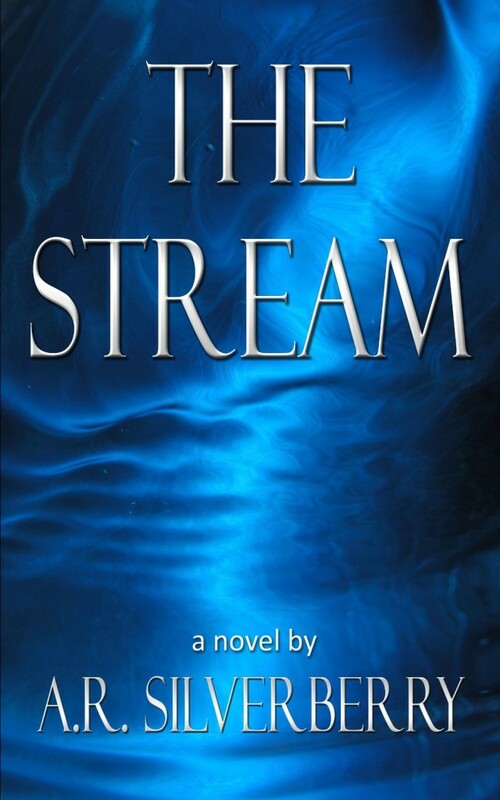 Discover the Haunting World of The Stream! Jen has settled into a peaceful life when a terrifying event awakens old fears of being homeless and alone, of a danger horrible enough to destroy her family and shatter her world forever. 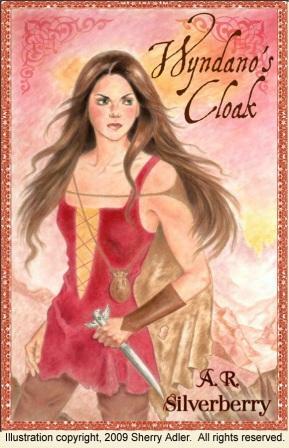 Wyndano’s Cloak may be Jen’s only hope. If she can only trust that she has what it takes to use it . 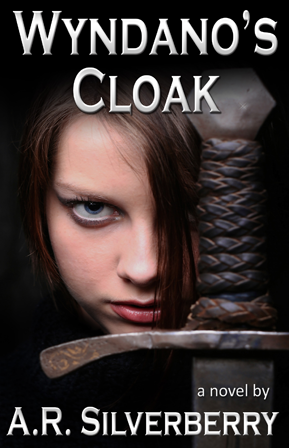 . .
A tale of madness, friendship, and courage, Wyndano’s Cloak reveals the transformative power of love and forgiveness, and the terrible consequences of denying who you really are. Available from your favorite online or local bookseller. iTunes, great for iPad, iPod, or Phone reading! Limited edition hardbacks are only available through the author! Get your signed or unsigned book now! Please note, the hardback dust jacket comes with the cover below. Please allow 1 – 3 weeks for delivery. For International Orders, contact A. R. Silverberry directly.